Whether your basement is simply not as functional as you’d like it to be or you think it needs a new look, Virginia Basement has got your back. Basement remodeling doesn’t have to be a complicated process. With the help of our talented, friendly professionals, you can have the basement of your dreams sooner rather than later. As a full-service basement remodeling company, we’re happy to help you explore the opportunities that your basement presents and deliver exactly the results you want. 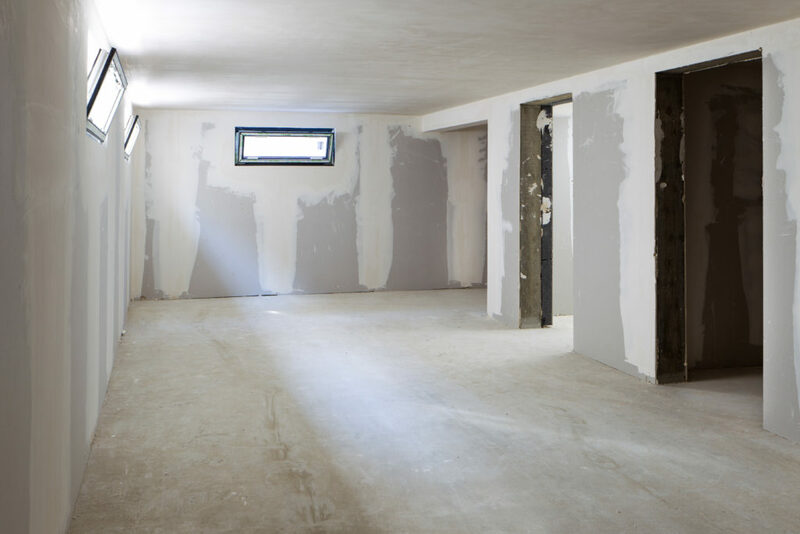 When beginning a basement remodeling project, it is essential that you never accept a quote over the phone without a professional first taking a look. That’s why Virginia Basement will always come to your home free of charge to review your needs and wants with you, thoroughly look at the space, and then give you a quote based off of our professional assessment. After you have made the decision to remodel with us, our professional team will get to work creating your dream basement. We have the experience and skill to cover every aspect of the renovation from installing new plumbing to new walls. Finally, after the job is done, we will always follow up with you to ensure that you love your newly remodeled basement. Our friendly, experienced professionals completely understand the value of your home and how much it’s great condition means to you. That’s one of the reasons that our staff is so dedicated to delivering the top-quality, long-lasting results that you can really rely upon. Being the very best contractor for your needs is important to us. When it comes to ensuring that your home is in the best condition that it can be, we do everything we can to deliver.